It's not every job we get the data we need to put together a full-scale case study -- but when we do, we like to make it available to anyone considering joining our client list. Here are the results. We hope you find them enlightening! What Case Studies Are You Interested In? Challenge: The Gucciardo Law Firm needed to increase their web presence to improve lead generation and conversions. 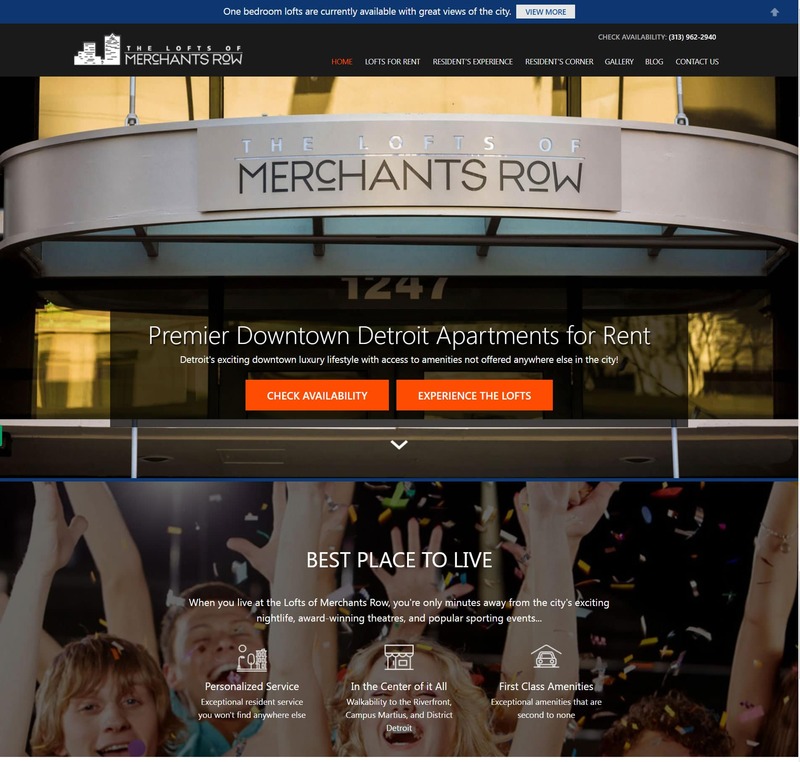 They turned to Net Profit Marketing to improve visibility among specific market segments around Metro Detroit by increasing search traffic as well as the relevance of visitors to their site. Result: The client had largely neglected their web presence, so Net Profit Marketing started out by creating business profiles for them on Google Local and Bing. We then optimized those profiles and built out their presence on both search engines to improve their search rankings and help achieve their local market penetration goals. Their content was lacking, so we expanded and upgraded their webpage content to improve quality and include the right keywords for their audience. Next we enhanced their landing pages to make them more intuitive, which provided easier access to information and maximized user experience. After fully optimizing their website, we turned our focus to the off-page work, such as building the firm’s profiles on prominent attorney and industry related directories as well as bolstering their presence on other related legal sites. Net Profit Marketing’s website enhancements produced excellent results for the Gucciardo Law Firm. Their search rankings significantly improved for the keywords we recommended, raising their profile in each of the local markets they wanted to penetrate. This heightened visibility improved the volume and quality of the firm’s site traffic, as unique visitors increased 170% and their conversion rate surged 500%. Challenge: When Display Group first approached us over three years ago, their local targeting was substandard and their keyword strategy was not producing relevant leads. They needed to expand their product reach and gain better traction in the Detroit market. Results: Over a three-year SEO campaign, Net Profit Marketing has developed an SEO strategy that has produced exceptional results. We started by optimizing each of the site’s pages for SEO value and updating their keyword strategy to target the right audience. To do this we updated and optimized webpage headings, meta tags and revised content to improve keyword search rankings. We also developed new landing pages to target keywords that would increase conversions. Next, we began building quality backlinks to their site as well as working to improve their market presence through many avenues, including local directories. Display Group saw immediate results from our work, ranking in the top 5 in searches for over 50 different keywords. In the three years since partnering with Net Profit Marketing, their overall search traffic has grown more than 40%, while page-views have increased 150% with each of those visitors staying on the site 45 seconds longer on average. We were able to enhance the quality of their website traffic as well; improving visitor conversion rates as much as 76%.